You know what they say about small packages? That's right, they don't take up much space! 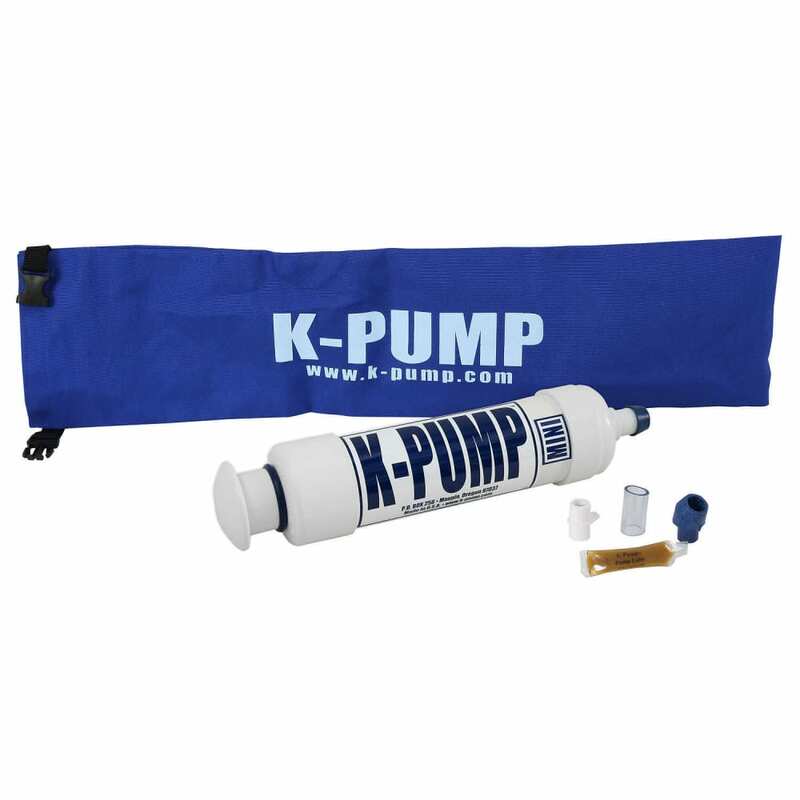 The K-Pump Mini has all the rugged durability of the larger models without the bulk. The compact design of the K-Pump Mini is perfect for taking along on day trips for top offs or emergency repairs without sacrificing space. 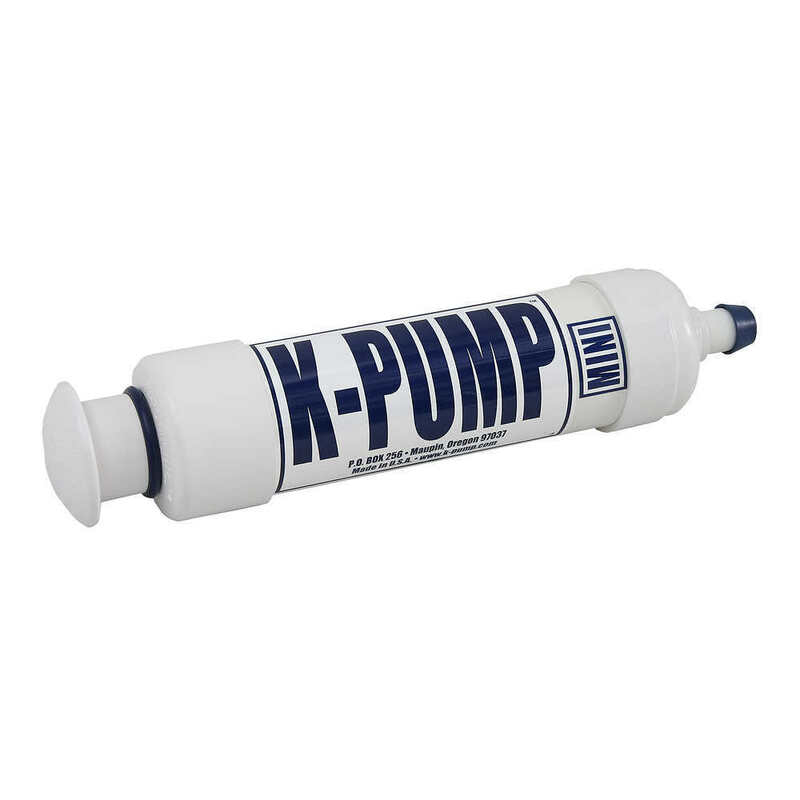 K-Pump Mini 1 lb, 3" Dia. x 15" L.